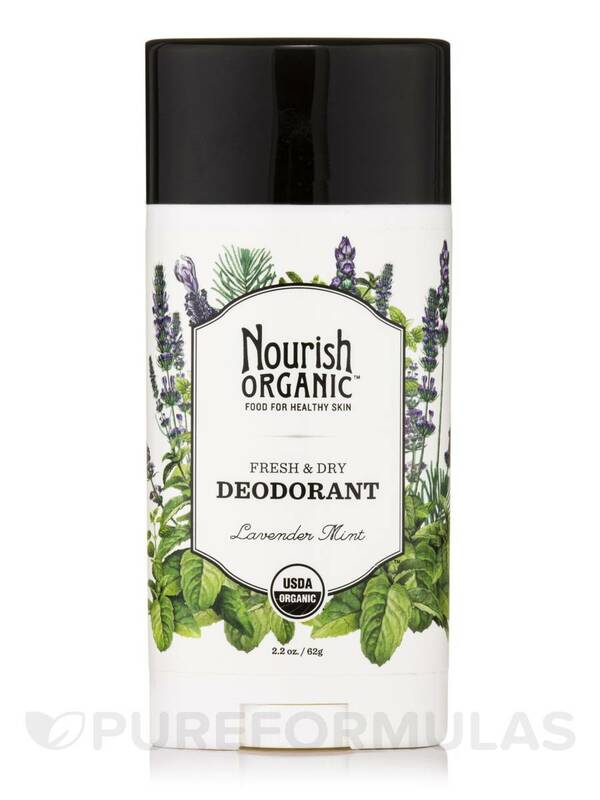 This Fresh and Dry Deodorant (Lavender Mint) by Nourish Organic product works great some days and not so great on other days Would like to have given this product 3.5 stars but that was not an option. 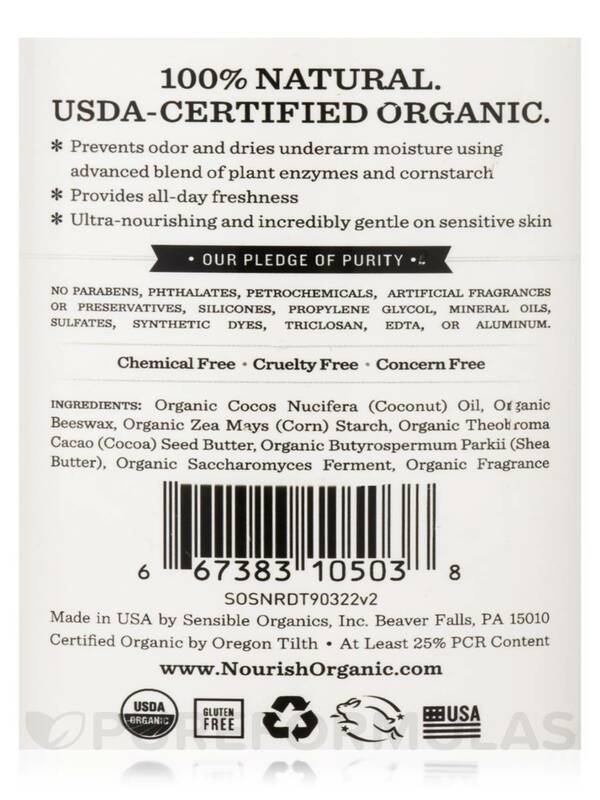 I was really looking for a mintier scent but the product does smell great. 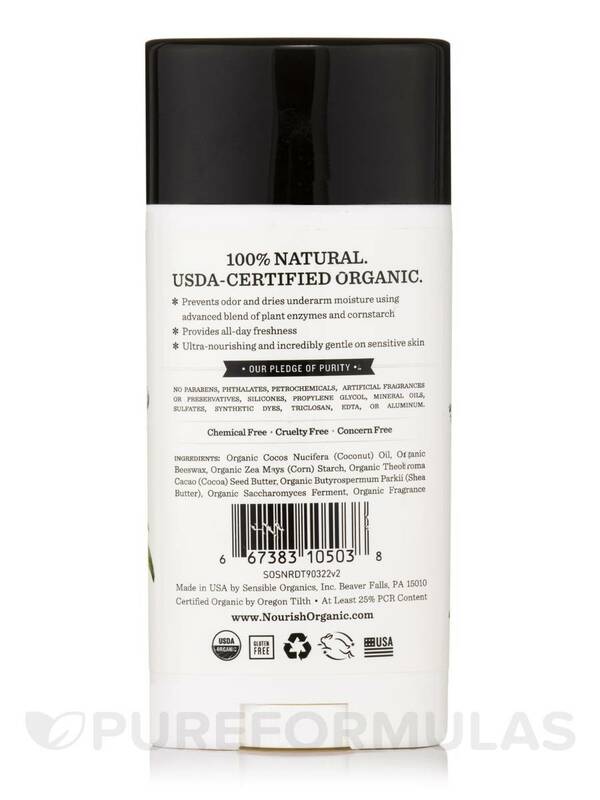 I had no problem with the application like some of the other reviews stated. Does not seem to work as well on humid days (and we have a lot of those in Texas).